These OEM Factory Rear Wind Deflectors are aerodynamically designed to direct airflow downwards to help keep dust, rain, snow and road grime from adhering to the back of your vehicle. 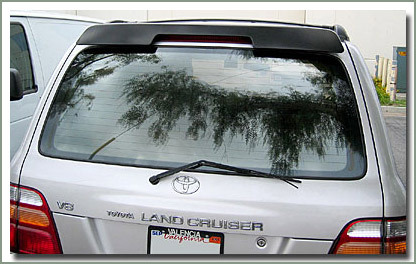 Sporty and stylish, these OEM Factory Rear Wind Deflectors reduce the dirt and dust buildup on your rear window. 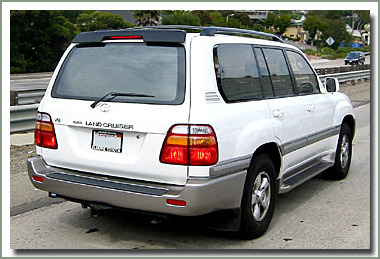 Aerodynamic design directs wind downward to help keep your rear window clean. Requires minor drilling. Comes with installation hardware.